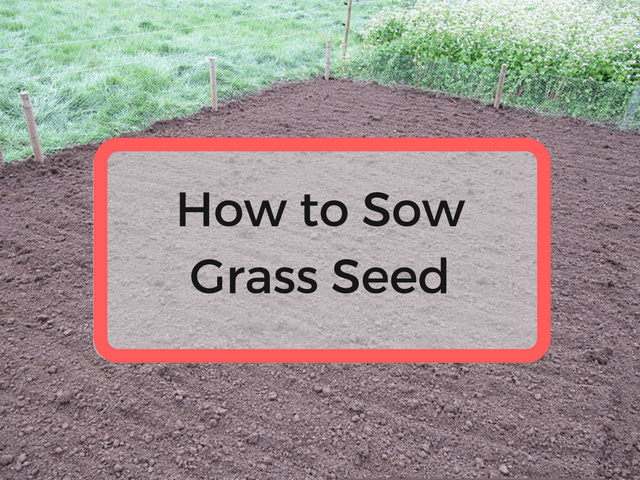 So that you’re new grass grows in full and thick without a problem, I’ve given you some of my best tips below to show you how to sow your own grass seed. There are a few important things that you’ll need to do and seeing as it’s quite a long process, you really don’t want to have to go through it a second time. 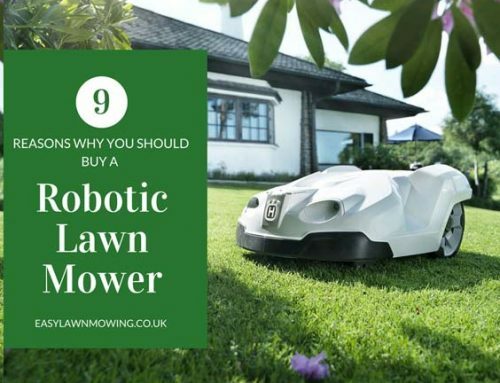 Just follow my tips and you’ll have a great looking lawn in no time! 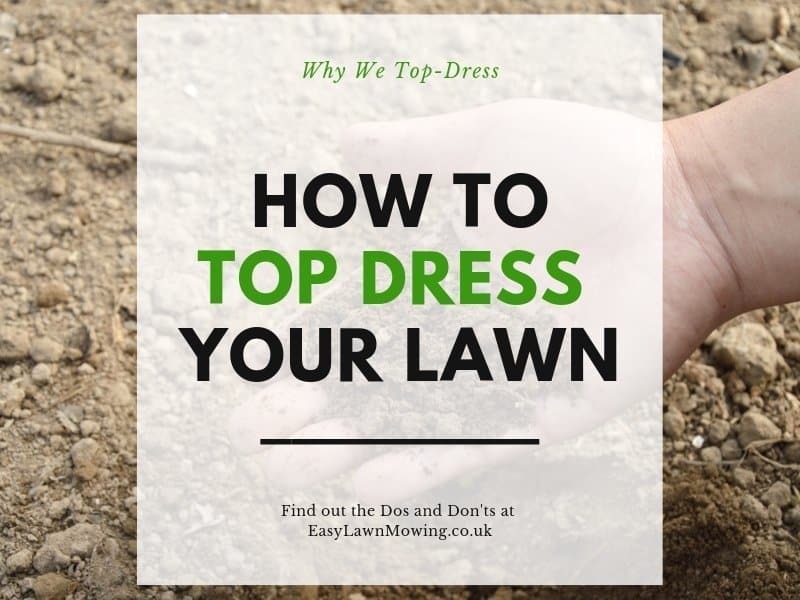 First of all make sure you remove all the weeds in your chosen area, you want to limit their access to the surface when the lawn is fully grown and removing them right at the beginning is a very effective way to do that. The best way to do this is by hand but you can also use a contact weedkiller, just make sure you don’t use a residual weedkiller as they prevent the grass from germinating. With all the weeds removed level the surface by treading along the area several times in different direction and then rake the area again in different directions. Once it’s level apply and rake in 70g per sq m of general purpose fertiliser. Start raking the surface to break and open up the soil to get it ready for seeding. Before you actually apply the seeding, set a little extra aside. 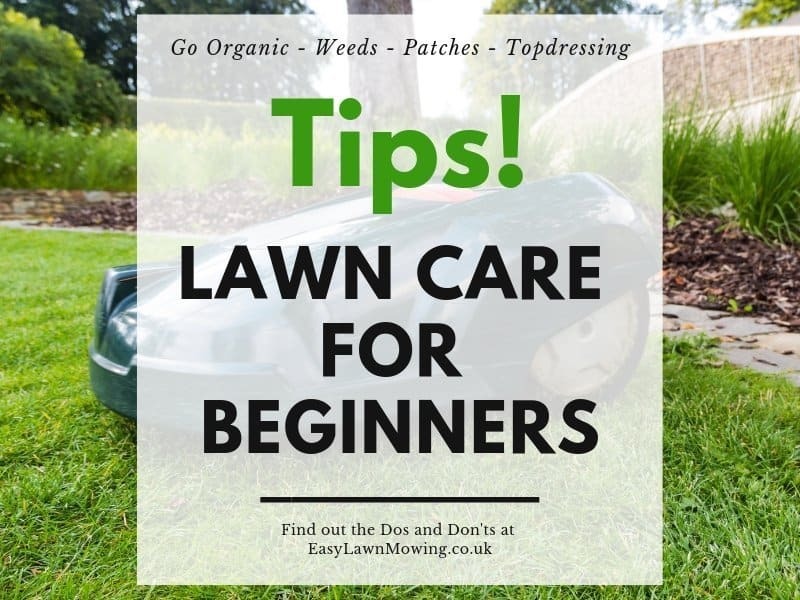 Depending on how you apply the seed, it can be quite difficult for us amateurs to get a good coverage without losing and wasting some around the edges of the lawn, like on paths and garden beds. To prevent this avoid the edges while doing the main portion of the area and go around them afterwards applying the extra seed by hand. By working in parallel lines sow half the seed across the entire area in one direction and then go around again with other half in a perpendicular direction. 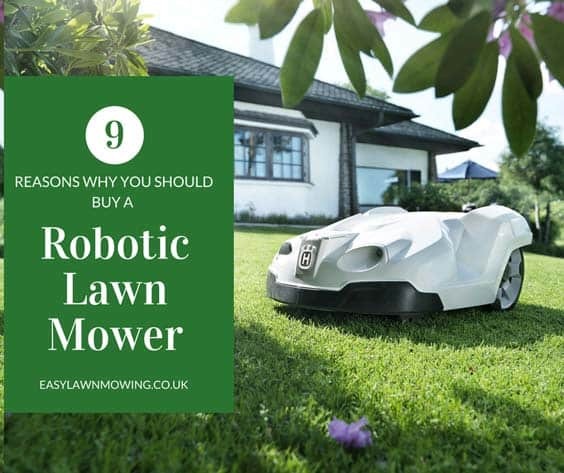 This ensures that you get complete and even coverage of the lawn. Begin mixing the seed into the soil by dragging a rake across it and then flatten it out using either a light roller or a lawn mower roller. Again you want to go in two different directions. Once the soil is nice and firm, work in some organic matter to help it hold its moisture. just make sure the organic matter is well rotted otherwise the soil surface will sink unevenly as the matter decays. To stop the seed from completely drying out, lightly spray water over the entire area twice per day for the first two weeks. 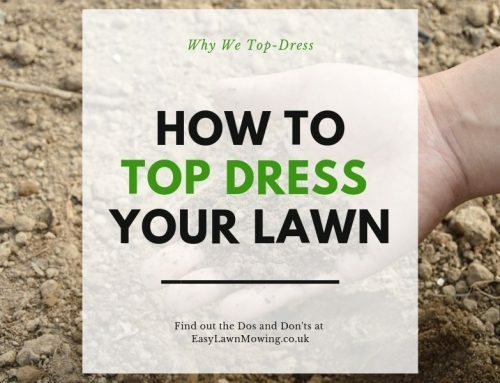 I know this is a little different from you would’ve been told when watering an established lawn – watering heavily once each week – but this will move or puddle the seed, destroying it’s distribution. If dry conditions continue after the first two weeks then continue watering until the seeds begin germinating and the young seedlings become established. During the second two weeks you should start reducing the amount of times you water to about once a day or every couple of days. Of course if the seeds begin drying out just go back to the previous schedule. After the first month has passed you can reduce this frequency even further to just twice a week and then the second month has passed start watering once per week. 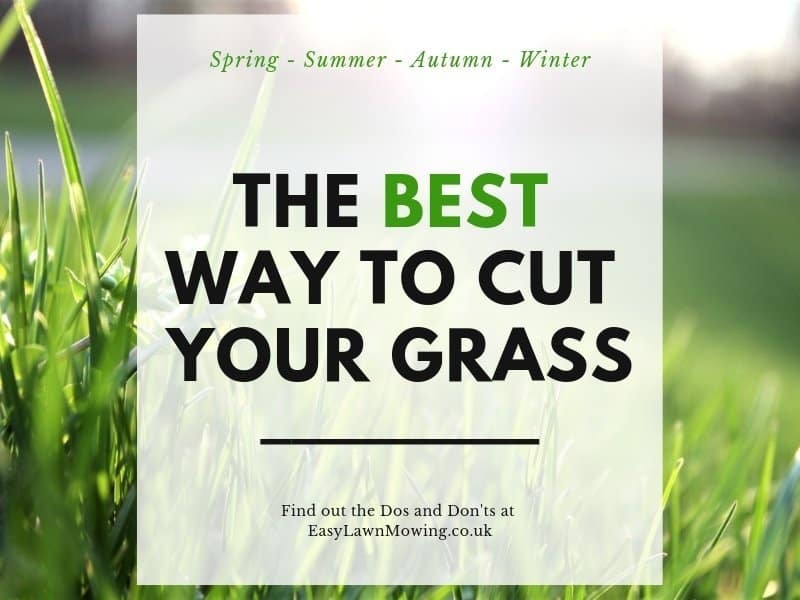 Once you see the grass growing two or three days after the first two weeks, you can cut the grass down to about about 1/3 of its length. 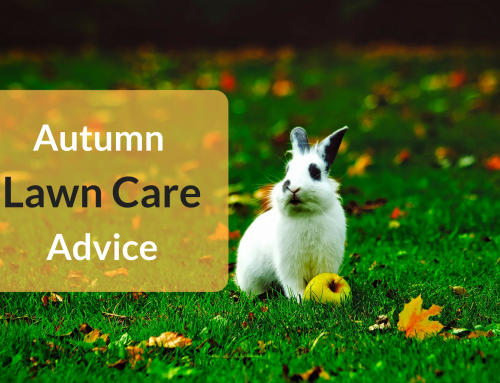 If you’ve sowed the seed during autumn then you don’t need to worry about mowing again until the next spring, but if you’ve sowed during the spring then you want to gradually reduce the height of the grass until you’ve reached the one which is desired. 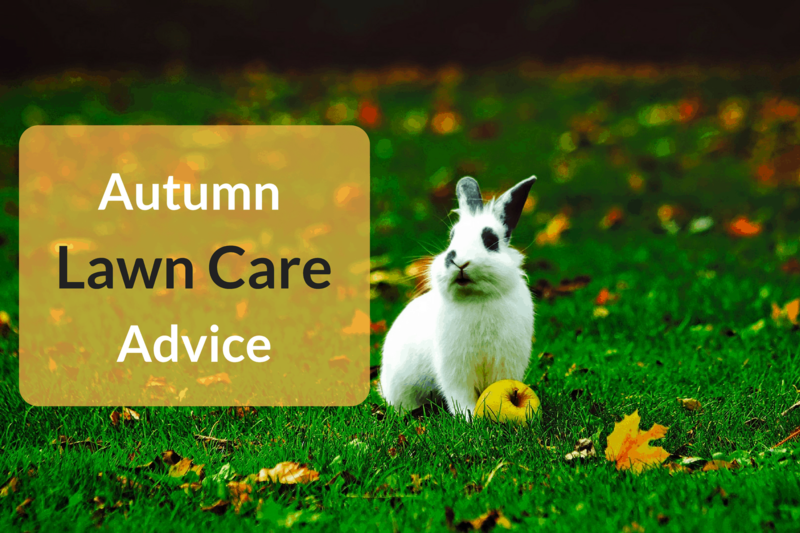 For the first season try to limit your usage of the lawn as little as possible, if you’ve spring-sown try not to use it until late autumn and if autumn-sown try not to use it until June. I used to own a lawn care business that went from profitable to bankrupt. It’s amazing how doing yourself is so much cheaper than paying someone else to do it for you. I thought about growing a lawn my backyard until I realized that I would have to mow it, go figure right. 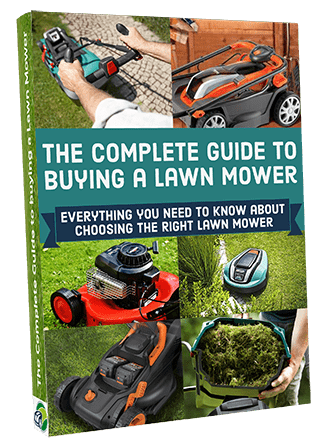 Well, thank you for this very detailed guide on growing a lawn. I’m sorry to hear about that Nathan. I have always tried to keep a neat lawn but I must confess that I am not really very good at it. The tips you have given here will help me very much. Is it good to use a weed and feed product knowing that I have more weeds than grass? If so, how long should I wait to reseed after the weeds are dead? I very much like the watering schedule you put forth, I never know how much to water newly seeded areas or the regular established lawn for that matter. I never cut my grass as short as most of my neighbors and mine seems to usually be greener than the rest. Is this also a good idea? I would give the weed and feed time to kill off all the weeds and then start putting down the seeds, just remember to follow the process above and you’ll be totally fine. 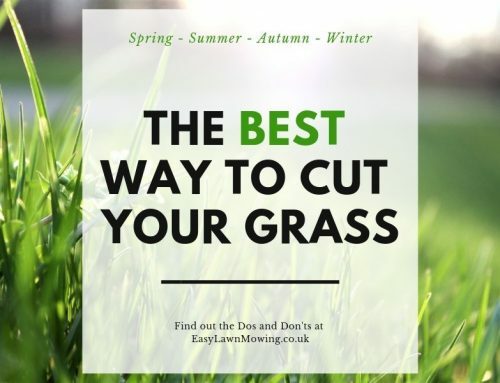 And if leaving your grass a little longer seems to be working then just keep it up!